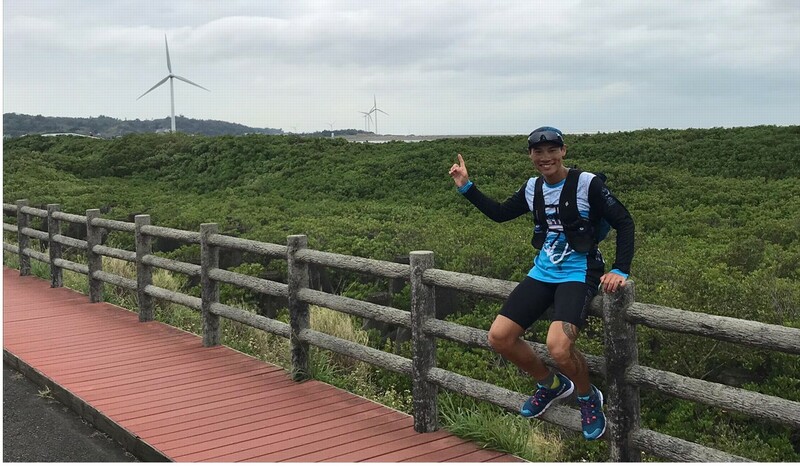 Wong Ho-fai learned about human potential as he ran 1,400km around Taiwan, and he hopes to use the feat to run across the United States. “The human body is amazing. Compared to machines, machines are more efficient,” he said. “If you are in a car, you step on the pedal and it will go faster. But somehow, eventually, it will break and then it won’t heal. “But the human body, if you take care of it and listen to it, even if it is hurt it will heal,” Wong said. Wong ran for 19 days. Instead of sticking to the coast, he ran in a figure of eight to take in the country’s highest peak, but also so his route formed the infinity symbol to mirror humanity’s infinite potential. He set off too fast and hurt his foot, though, and by the end of week one he was hobbling. 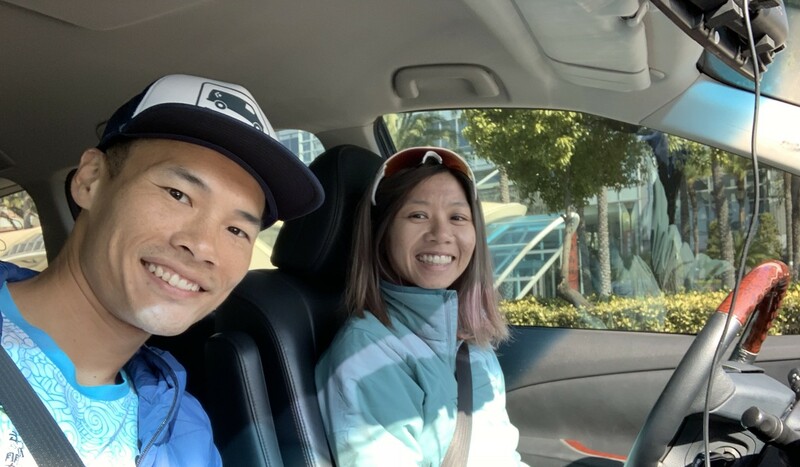 Wong’s life has undergone a lot of changes recently, and a new-found spirituality helped him change his aggressive running at the end of week one. He left his job as a personal trainer, and now coaches running with a holistic approach that includes mental health and aura. Wong felt depressed in August before he made the decision to change his work and now he helps other would-be runners find the same peace of mind. Wong’s new-found state of mind did not mean it was plain sailing in Taiwan. At one point, climbing a hill, Wong was so exhausted he staggered up to his support car and asked to be driven to a shop just 200 metres away. The driver, Mannyee Man, was having none of it. “‘Why don’t you keep going’. I just told him strictly. ‘No, go ahead’. I locked the car immediately,” she said. Man was the perfect support crew because she could drive, ride a motorbike, speak mandarin and take the time off to help. They did lose each other at one point though, and spent hours waiting in different locations for the other to turn up. Eventually, Wong called the police and they located Man. 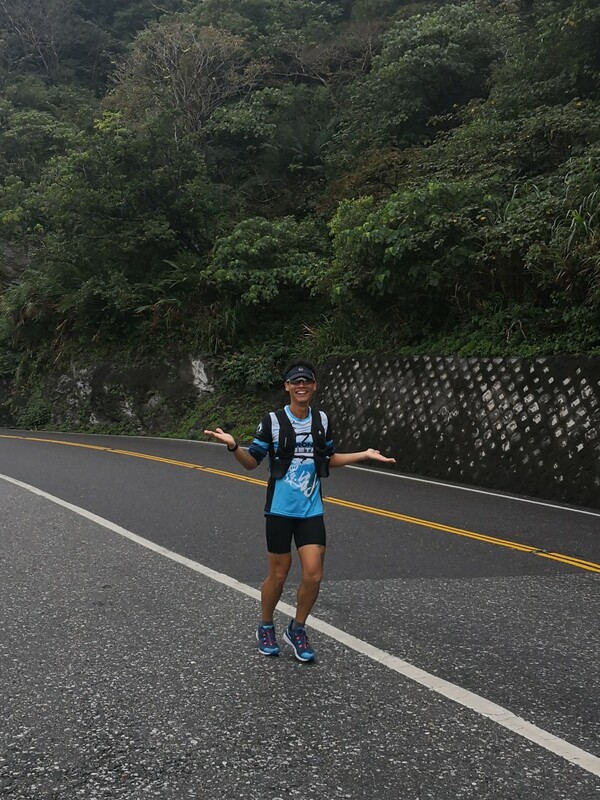 But Wong knows logistics will be one of the hardest aspects if he translates his Taiwan run into a run across the United States. “I wouldn’t expect someone to leave everything in Hong Kong and join me on the adventure to run across America. I know it would be very demanding for myself and my support team,” he said. But the dream remains and as Man puts it, Wong is “really crazy. I think it is to overcome himself and to see what the limit is”.